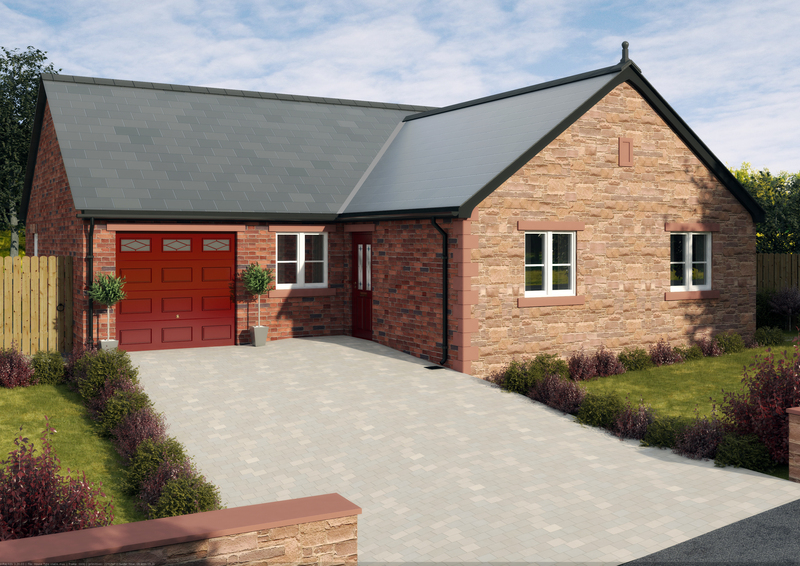 Lime House Gardens, Wetheral, Carlisle – NOW ALL SOLD! 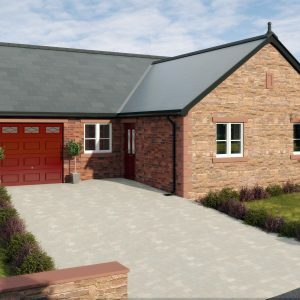 A welcoming and attractive 3 bedroom bungalow, beautifully finished and energy-efficient. The bright and airy lounge has French doors leading to the patio area and rear garden. A good-sized dining area is a feature of the fully fitted kitchen and there is also a very useful utility room which has a door into the garage. The master bedroom features an en-suite shower room and there is also a family bathroom. There are two further bedrooms which could also have other uses such as a study or separate dining room. Externally there is a block-paved driveway, paved patio area and front and rear gardens.